Indoor LED Display full color is composed of LED display modules, control systems, frame or cabinet to display information, content diverse and can be customized according to the actual situation in size. The indoor LED display uses high-quality LED, which has high efficiency luminescence, decreased attenuation of brightness, high stability and reliability. Super uniformity in color. Low-budget, high pixel density, more vivid and stable pictures (No Flickering). The ultra-slim and ultra-light weight structure of indoor full color LED display, increased design opportunities and lower transportation costs. 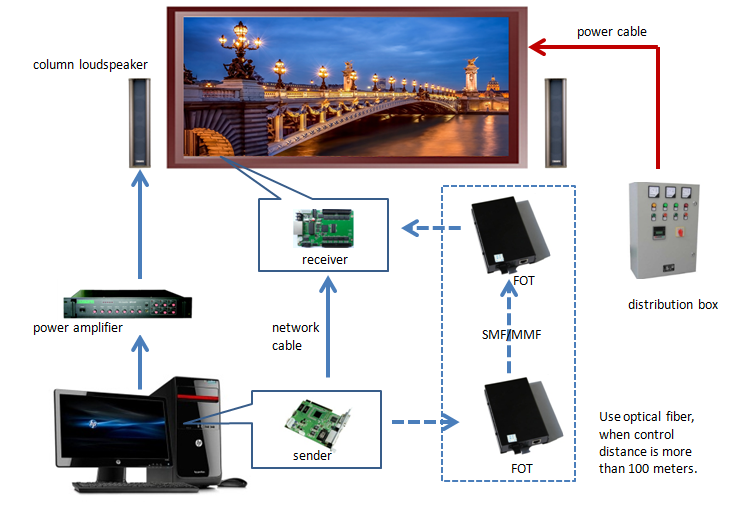 SMD technology takes super wide viewing angle for the LED display; better color performance , higher contrast ratio and higher refresh rate. The super thin rental indoor LED display features low weight, special rigging system for simplified service, hassle-free mounting, easy configuration and maintenance, and several other enhancements that are unmatched in the industry. 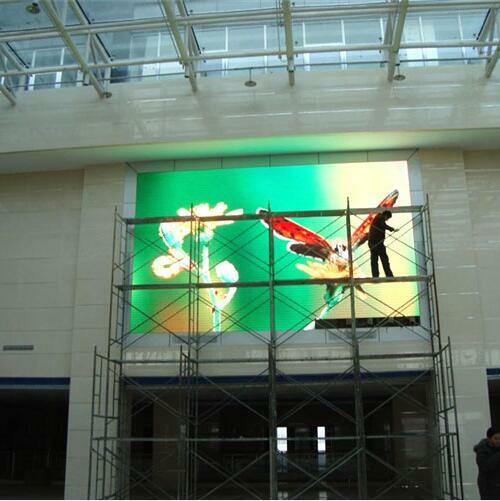 P5 is the small pixel pitch for indoor full color LED video display, which has high definition with big pixel density 40000dots/sqm and large pixels. It usually use 1/16 scanning to turn down the brightness. ticket hall, hotel, businesses, bank, transportation, industry and commerce etc. RGB indoor LED display, with its unique advantages, has gradually replaced the traditional billboards, light boxes,etc. LED display advertising has become a new force in the media industry. Traditional advertising can only show pictures, but LED display can perfect combine text, pictures, video, and sound with high resolution, high brightness and full color! LED display Advertising can easily attract the attention of pedestrians, and also are easy to remember, which can generate greater advertising effectiveness. Led display advertising now are applied in main street, shopping mall, Plaza Park, outstanding buildings, landmarks, airports, stations and so on. Indoor full color LED Display: Perfect vivid image, super brightness, long life span and stable work, support any format of video etc. 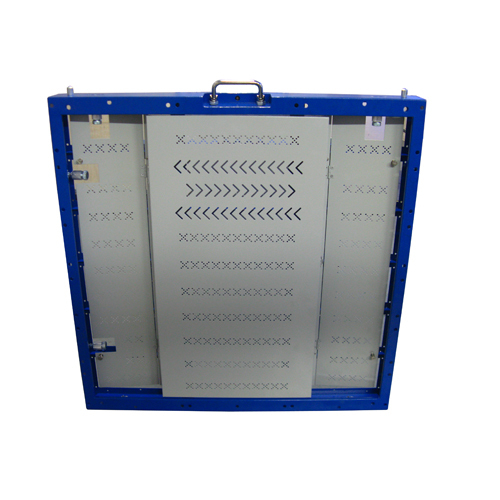 LED Display Cabinet design for easy install and dismantle. ISO&CE certificates, best quality, best price. 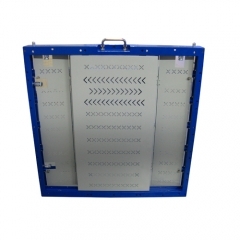 1)Carton packaging / Strengthen plywood boxes / Flight cases. 2)Shipping way will be confirmed by the customer: usually EXPRESS(DHL, FEDEX,TNT...) AIR shipping and sea shipping. 3)We can support you product design, drawing, structure, technices and after-sales service and solve your question timely. 4)Accept custom design; professional R&D team design the most suitable product for you. 5)Factory production capacity guarantees your order delivery. 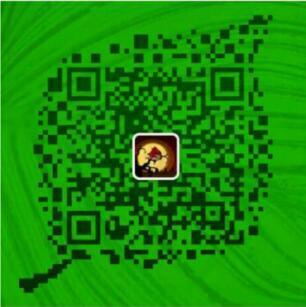 Why choose LIYI as supplier? 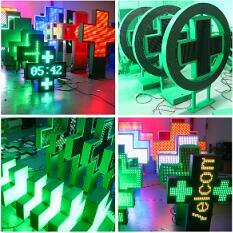 1.Reliable and professional manufacturer of LED display. 2.Fresh blood in research & Development Dept. 3.Advanced facility and skilled employee. 4.Quality is first in our factory principle.